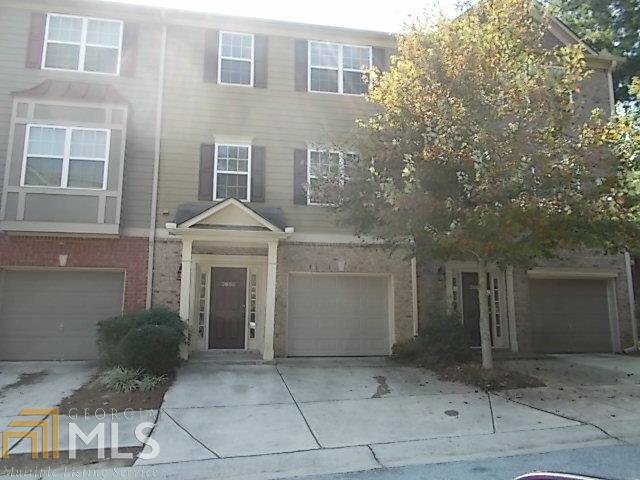 Great town home close to downtown Atlanta, airport, shopping, restaurants and Beltline. Spacious 4 bedroom unit with 3.5 baths. Master and two spare bedrooms on upper level, space and full bath on lower level. Investor owned and is being sold 'as is' with no Seller's Disclosure. Tenant just vacated. Listing courtesy of Property Services Of Atlanta. Selling Office: Crown Realty Group.